The Savannah Dining Table from Eurostyle represents a luxurious choice in a modern or traditional setting. It includes a spacious top, making the dining table a great option for big and small dinner parties. 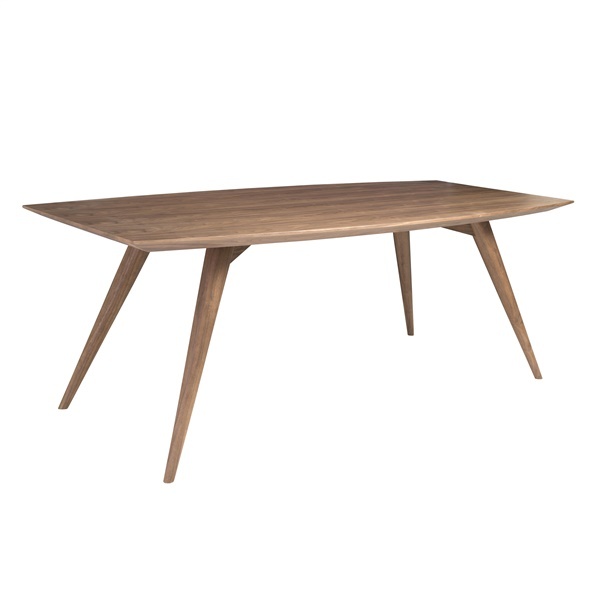 In addition, the dining table boasts solid ash construction in a walnut finish, guaranteeing the piece will maintain its appearance for years to come. Choose a superior dining table for a modern or traditional setting with the Savannah Dining Table.